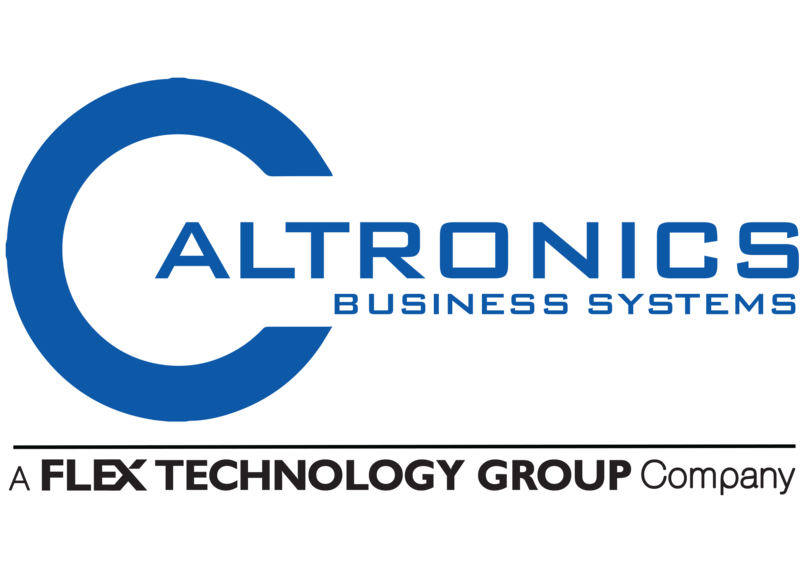 Caltronics Business Systems has been a leader in the office equipment and business solutions industry since 1975. In 2013, Infincom of Arizona became part of the Caltronics family. Over the past 40+ years, the changes we have witnessed in the traditional office workplace and the role that Caltronics plays for our clients has been dramatic. Yesterday’s copy machines have become today’s digital, multifunctional business hubs that are networked to our customers computers and impact every segment of their business. At Caltronics Business Systems, we value your business and we’ll go the extra mile to make sure that you are pleased with all areas of our relationship. Caltronics is the service provider you can trust throughout California and Arizona. The Konica Minolta Pro-Tech Service Award goes to companies who are exceeding industry standards in equipment and customer service. To achieve this service standard, twelve-time winner Caltronics Business Systems operations were evaluated including management skills, inventory control, technical expertise, dispatch service, customer satisfaction and more – all areas in which the company excels. The Pro-Tech Service symbol of quality gives customers the confidence that they will receive professional, reliable service and top-notch performance in their dealings with Caltronics Business Systems. Konica Minolta bizhub PRESS and bizhub PRO equipment is an industry leader in digital production print performance. The exceptional color quality, high-speed B&W output, pro-level inline finishing options give our customers the ability to meet any job requirements while providing class leading reliability to stay competitive and keep pace with rising workloads. Add color into your production with high-speed, high volume bizhub PRO/PRESS color production print equipment. You will have production-quality color output and workhorse reliability with spectacular image quality and a wide range of options for documents finishing and professional color management. The bizhub PRESS series allows for quick and efficient printing of short run materials without the need to make or change plates required with offset printing all while maintaining the color quality and speed that keeps them competitive. Digital printing is the quickest, most efficient and profitable method for commercial printers who are trying to establish customers with variable data needs.